Each semester, President Raab issues an "Open Line" to all students, staff and faculty at Hunter College. See the Open Line Archive. Forbes has named Hunter one of America’s top 100 public colleges, and the Princeton Review calls us “the crown jewel of the CUNY system.” Hunter has its first three Schwarzman Scholars and our second Marshall Scholar, Gabriella Cook-Francis ’17. We received a $13.5 million grant from the National Cancer Institute to partner with Temple University to improve cancer care for underserved populations, and the Andrew J. Mellon Foundation has awarded us $750,000 to create new undergraduate program. We welcome Carol Robles-Román as new General Counsel and Dean of Faculty. 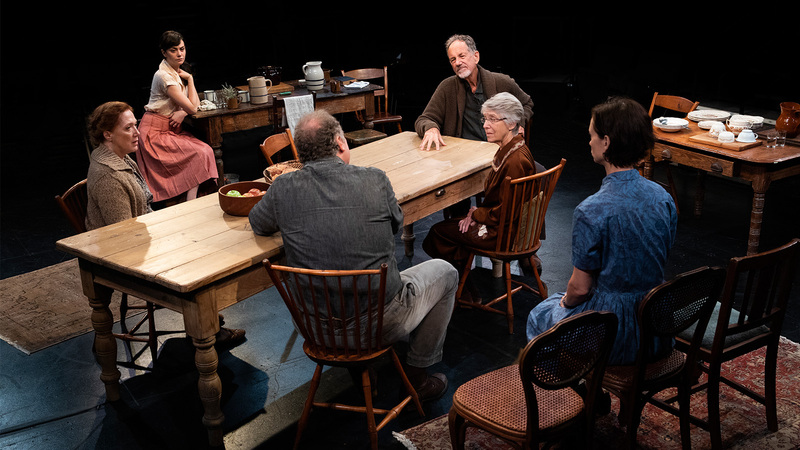 The Hunter Theater Project’s inaugural production of “Uncle Vanya” was named among the year’s best by both NY Times theater chief critics.